Hello to mommies out there! 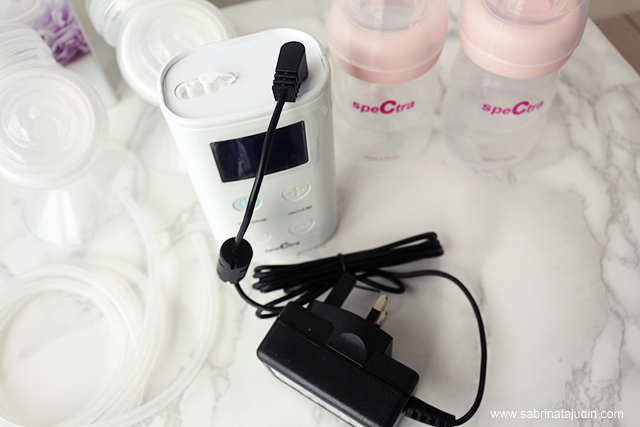 Today I will reviewing a breast pump that I have been enjoying using and I hope this would be a helpful post for you to make your choice if you are looking for a breast pump that is travel friendly, lightweight & won't attract people! Hehe I mean silently help to pump your milk for your baby. 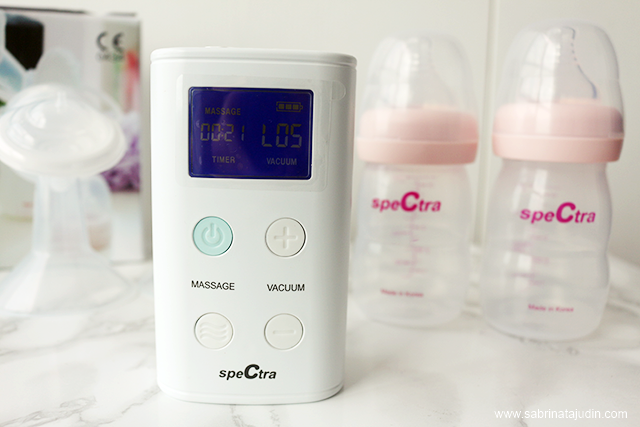 This is the Spectra 9 Plus, one of the best selling breast pump brand worldwide and they came out with this one which has capture many mommy heart out there! It is 100% imported from Korea. In the box, it has all the components that you need. 1st of all is the pump unit. I like how it is small (same size as my phone! ), light weight and has simple button and screen on the front. The screen shows the Pumping timer and the vacuum Pressure Level. On the left is the Power Button and the below left side button is the mode. You can choose either Massage/Expression mode. The Vacuum pressure control button (+/-) are o the right side. Massage mode can go up to Level 5 while the Expression mode can go up to Level 10. But it is not compulsory for you to go to the max level, just as what makes you comfortable. I usually will go for Level 4 in Expression mode. The Pump itself is rechargeable. So worry free if you are going somewhere and thinking of finding a power supply for this. Super convenient. A full charge pump unit can last for 2 hours of pumping. 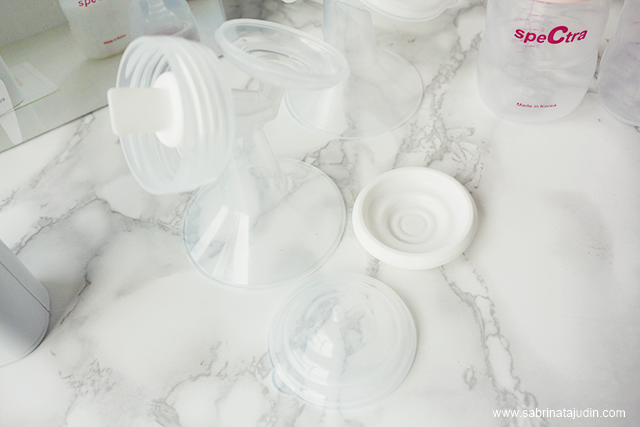 The adapter jack are located on top of the breast pump. First of all of course, charge the pump unit. Then assemble the Breast Shield with the Valve, Bottle, Back-flow protector. Connect all of that with the Tubing and to the air hole that is located on top of the pump unit. Place 2 of them if you want to pump both sides.Place the suction properly and turn on the power to the level that you prefer. You can start with Massage mode to stimulate your body's let down reflex to speed up the start of milk flow. 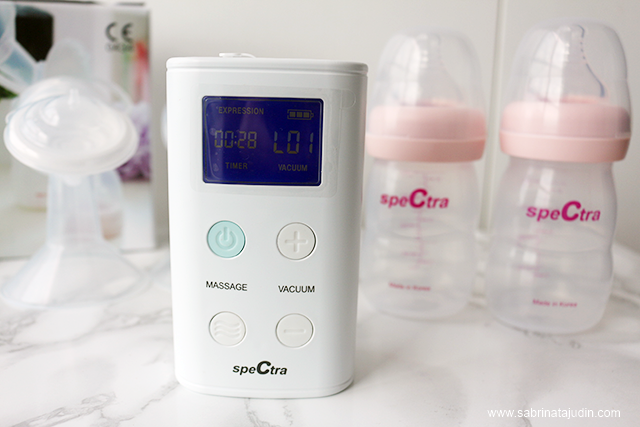 I love how this Spectra 9+ Breast Pump is really easy to use and I can bring it anywhere. Even though I am working at home, I still need to bring this when I am traveling. It is really easy to wash too. I will only to wash these 3 parts which is the shield, bottle & valve. But if the milk overflow into the protector, stop the pump and remove liquid, wash and use cloth to thoroughly dry before use. Also it does not make loud noises when pumping. Awkward moment bye bye. 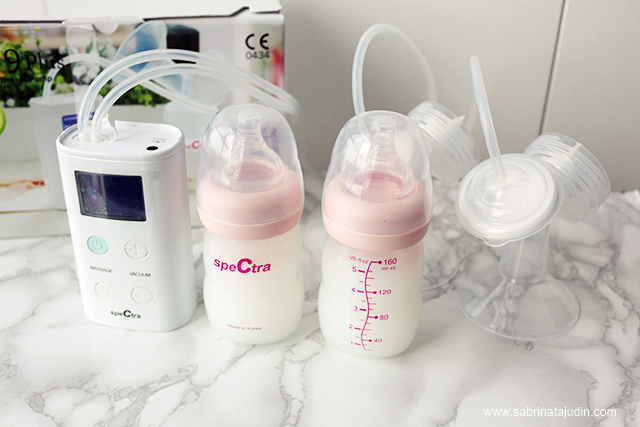 This breast pump also comes with a 1 year warranty. 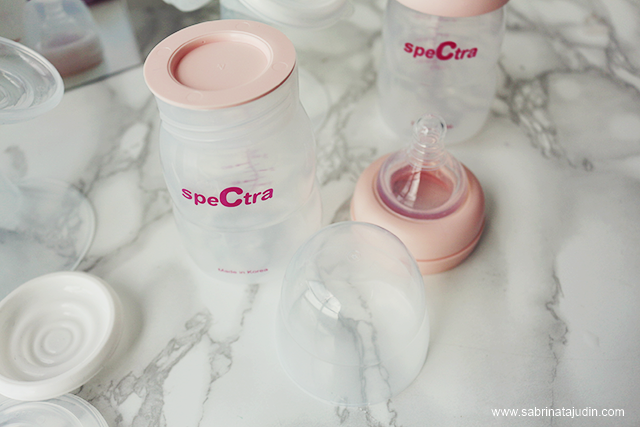 All of Spectra 9+ components are also BPA free. Is it ok to continue use like every two hr for the whole working day ? It has been a long long time since I read a blog. hahaha. 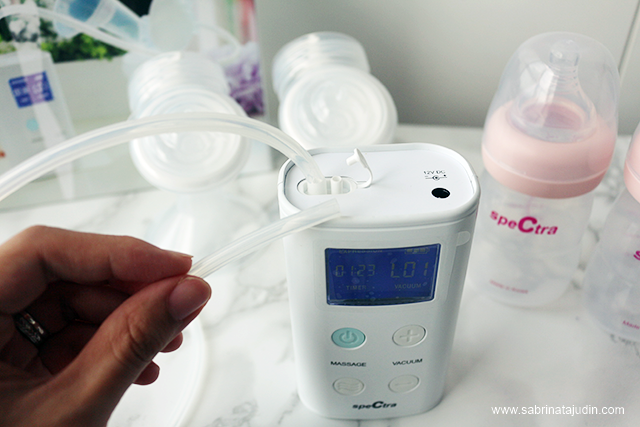 don't forget to include that you can qualify for tax deduction on your breast pump 2017 onwards!